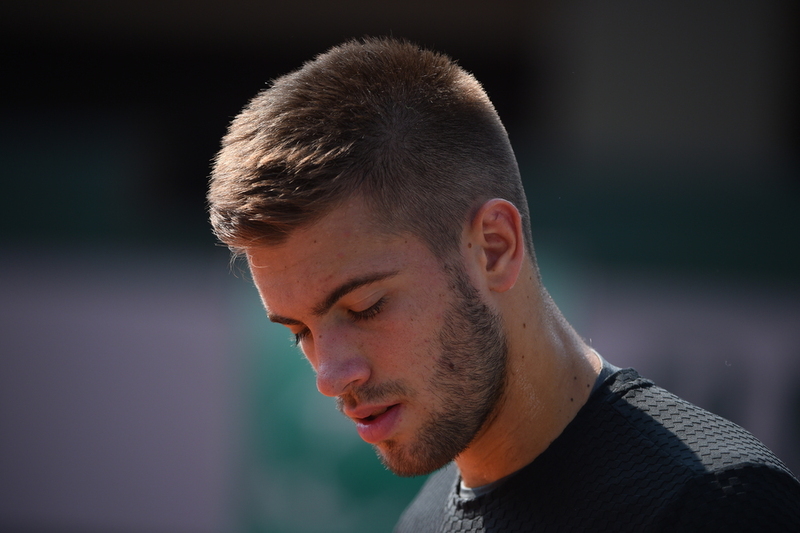 Here are five things to know about Borna Coric. 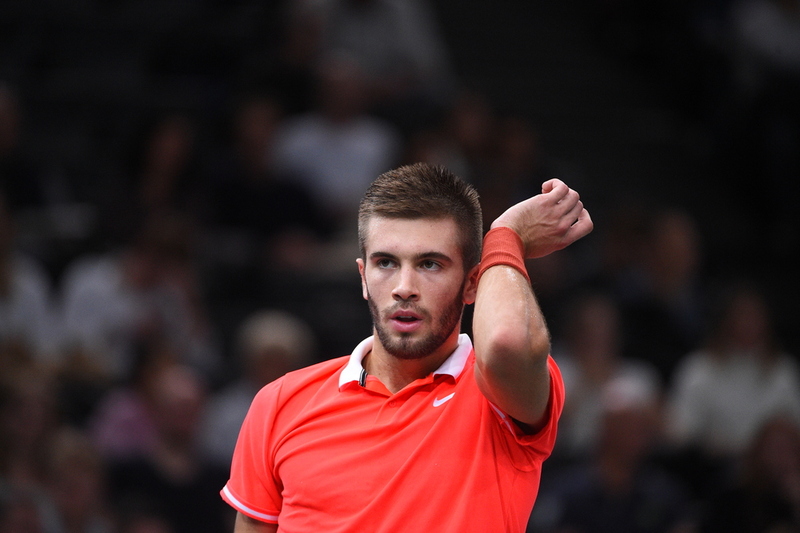 Borna Coric is only 22 years old but he is already a Davis Cup veteran for Croatia with five seasons under his belt. 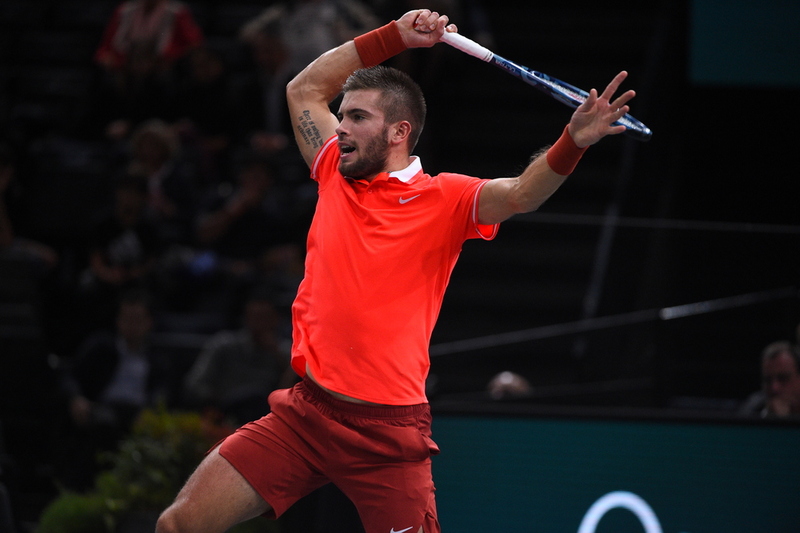 The biggest match of his Davis Cup career came in the semi-final against the US in September, where Coric overcame Francis Tiafoe in the deciding rubber to put Croatia into the final. “Unbelievable, this is the best moment of my whole life, by far,” an emotional Coric said after winning in five sets. This weekend, he teams up with former US Open champion Marin Cilic as Croatia take on defending champions France in the Davis Cup final on French soil. After Croatia were beaten by France in the football World Cup final this summer, Cilic and Coric are hoping to make their country proud at the Stade Pierre Mauroy in Lille. “Croatia wins, easy,” added Cilic. Coric has always been a huge fan of boxing, and his fighting mentality has impressed Croatian legend Goran Ivanisevic. "The way he plays points, the way he's fighting -- he's like a pit bull,” Ivanisevic, who has acted as a mentor to Coric over the years, told CNN in 2015. “When a pit bull bites, he doesn't let you go. That's him," said the 2001 Wimbledon champion. Summer training session in Zadar. Over the course of their career, tennis players play thousands of matches, but Zagreb-born Coric still vividly remembers his very first trip abroad to play a junior event in Rome. The Coric family, which included his parents and sister, travelled to Rome by car. Coric ended up losing in the final, and was so angry with himself, he did 100 push-ups and sit-ups immediately after the match. “It did stay in my mind until now, I don’t know why, I think maybe also because it was my first trip,” he said. In 2014, Coric proudly showed off a tattoo on the bicep of his right arm on his Instagram account. “There is nothing worse in life than being ordinary,” it said. A teenage prodigy who started to play at the age of five, Coric turned pro after winning the boys’ singles at the US Open in 2013 as a 16-year-old, following in the footsteps of Andy Murray, Pat Cash and Stefan Edberg. 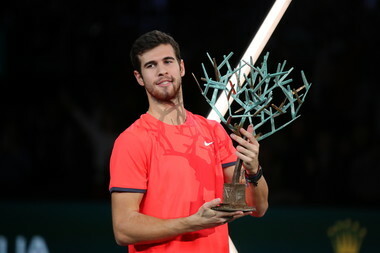 A year later, he was voted ATP Star of Tomorrow for being the youngest player to finish in the Top 100 at just 18. One of the hottest teenagers on the men’s Tour, Coric’s meteoric rise was temporarily halted in 2016, when he underwent surgery on his knee. This season, he has soared up the rankings again, finishing at a career-high No. 12. 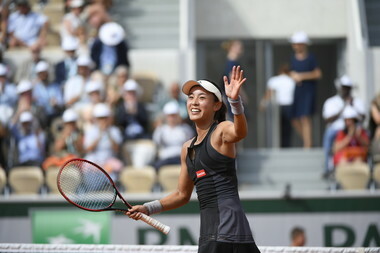 In June, he stunned eight-time Wimbledon winner Roger Federer on grass in Halle, Germany to clinch his second career title, and at the US Open, reached the last 16 at grand slam level for the first time. 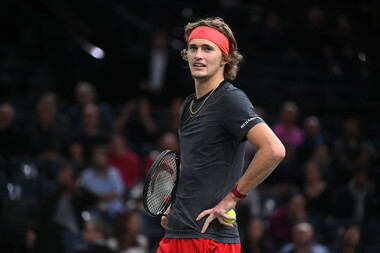 Can he emulate his famous countrymen Cilic and Ivanisevic, in becoming a grand slam champion? He has the talent and tenacity, and if he stays healthy, there is no reason why he won’t be able to go all the way.